In the year prior Brexit, ca. 1,600 Brits applied for and received second citizenship in the EU each year. In 2016 the number jumped above 5,000, and in 2017 it raised to almost 13,000, according to an article published by BBC. Germany was the most popular last year, with almost 7,500 new citizens, followed by France and Belgium (with ca. 1,500 and 1,400 new citizens, respectively). Central Europe also received a few applications: Hungary accepted 29, the Czech Republic 26 applications. It is estimated that about 1.5 million British citizens live in EU member states. When the Brexit is complete, it will be more complicated for them (as well as their fellow citizens) to stay and work in the European Union. For example, Germany grants dual citizenship only to other EU citizens, this way any British citizen applying for German citizenship after Brexit might be required to give up their original, UK citizenship. 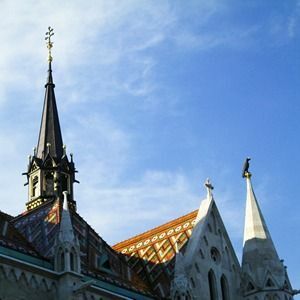 In Hungary, there is no restriction on second citizenship. If you are eligible for Hungarian citizenship – either by your long-standing residency, your spouse, children, or your ancestors – you can become a Hungarian citizen, and that’s it. This is a quick and simple solution for anyone looking for EU citizenship. Regularly you can become a Hungarian citizen if you have been a resident in Hungary for at least 8 years. 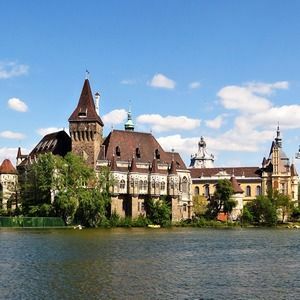 However, this waiting period can be shortened if you have a Hungarian spouse or children, or almost entirely waived if you have parents, grandparents, or other ancestors who were Hungarian citizens. You just need to prove your Hungarian ancestry and demonstrate that you have a basic knowledge of Hungarian (no language test, just a formal meeting with an administrator). Do you want to know if you are eligible for Hungarian citizenship? Take our quick eligibility test below, and receive a discount from our consultancy service. 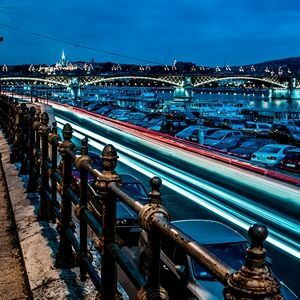 If you are not eligible for Hungarian citizenship, you might also become a Hungarian resident, for example by setting up a company, or investing in real estate. Got you interested? Just send us a message, and we will be happy to tell you more about your options.